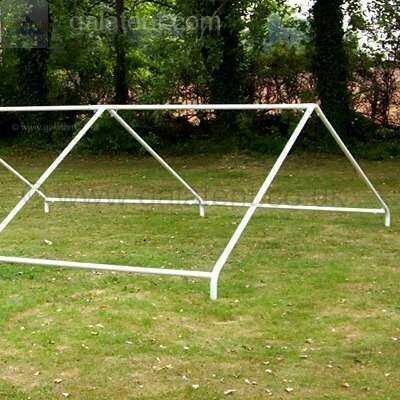 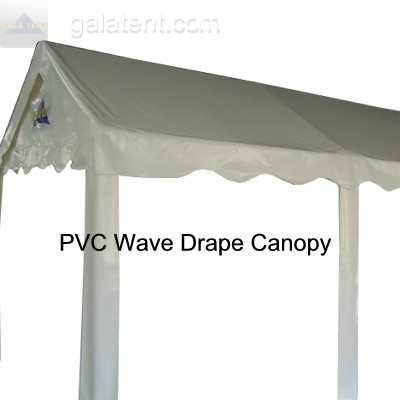 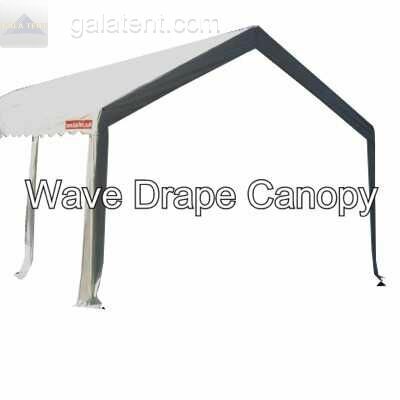 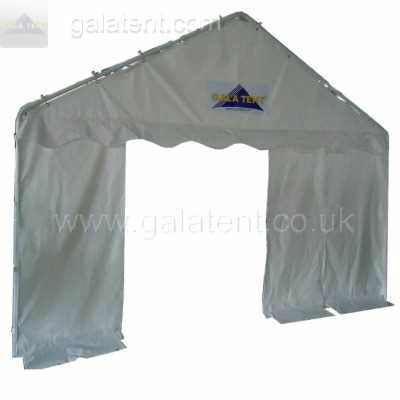 Lost or damaged a pole or do you require a replacement panel or canopy? 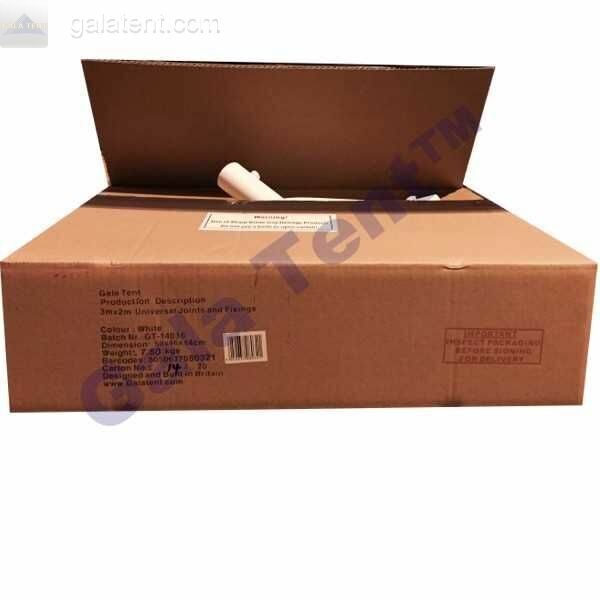 Maybe you require a full set of replacement covers? 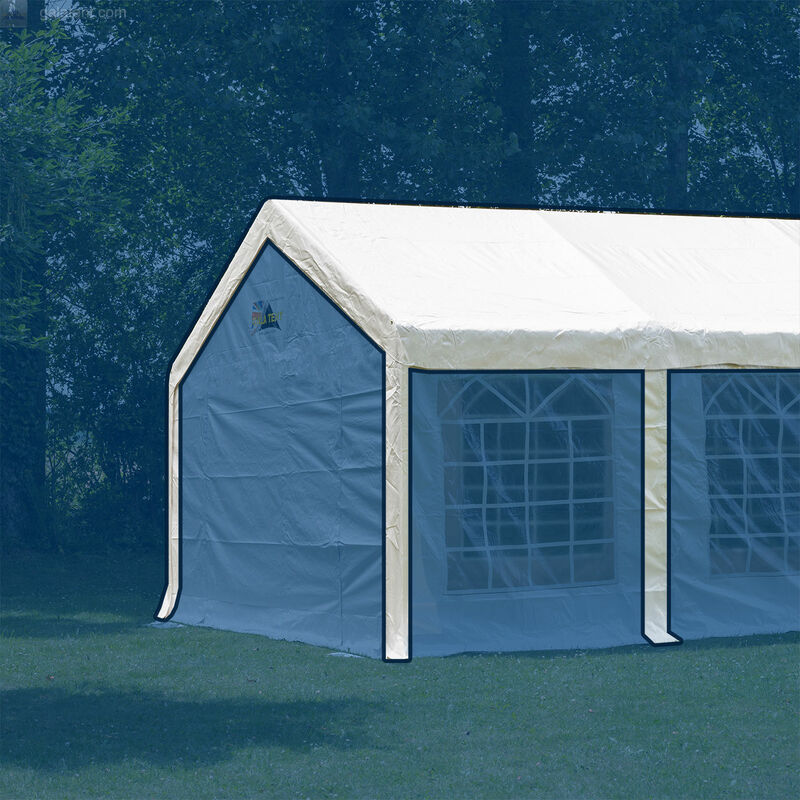 Or have you lost a nut, bolt or do you require a full replacement framework? 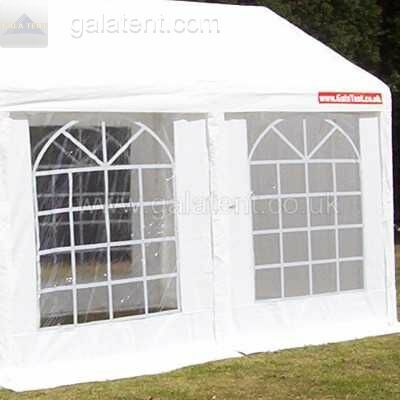 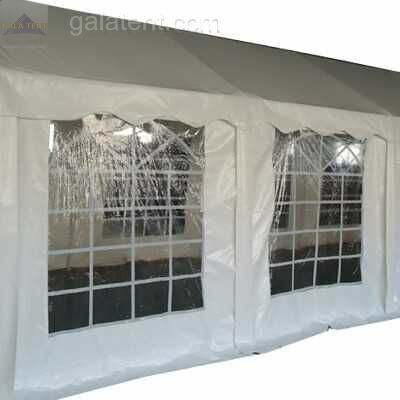 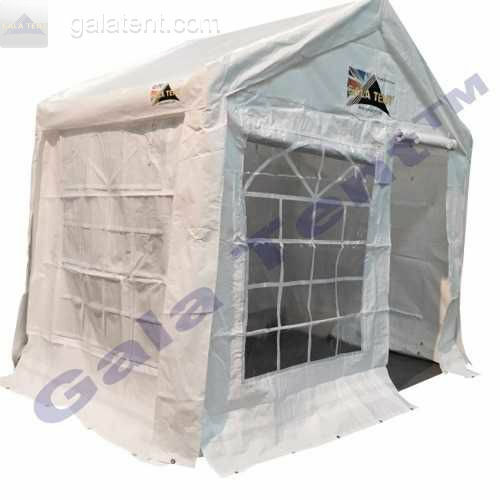 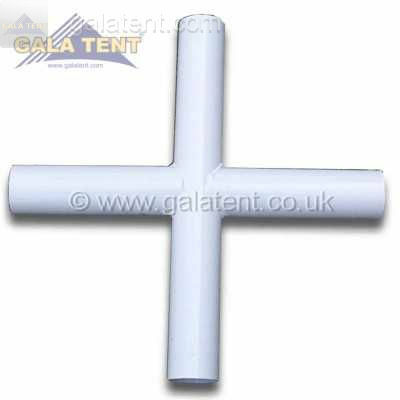 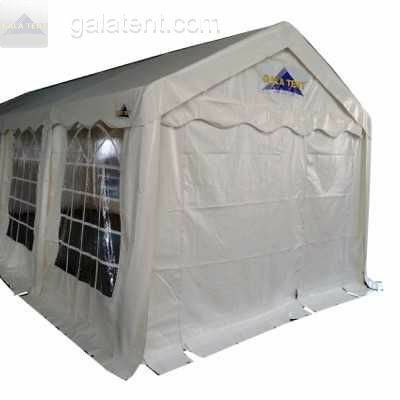 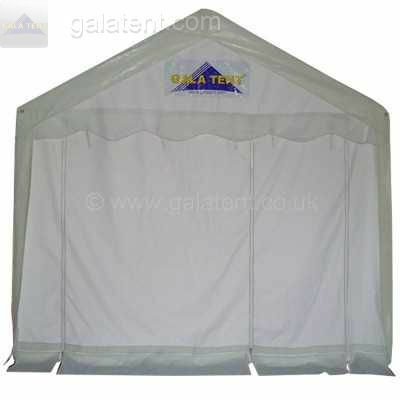 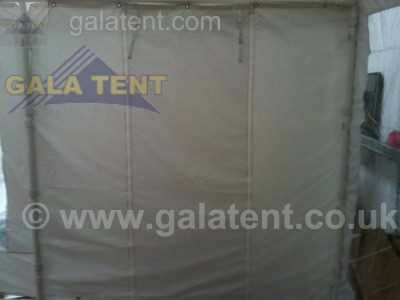 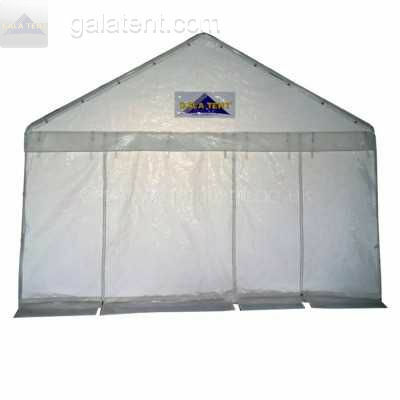 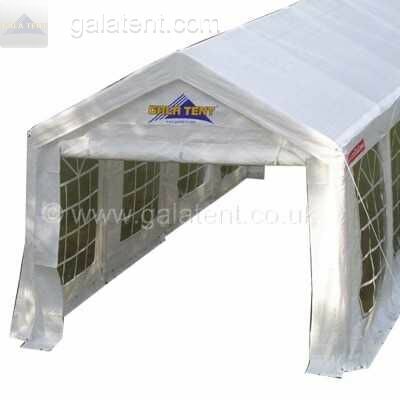 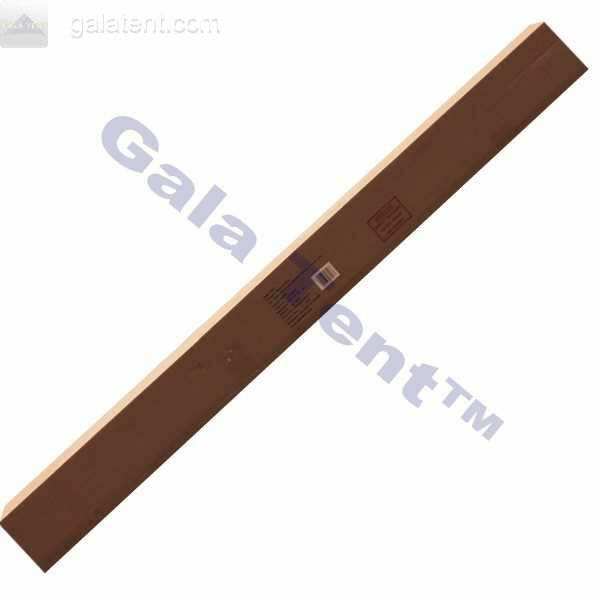 Here at Gala Tent we have every spare part for every marquee we sell, however please note that if you have purchased elsewhere then usually this service is not available although we stock all parts for our Gala Tent Marquees they are unlikely to be compatible with other suppliers of marquees. 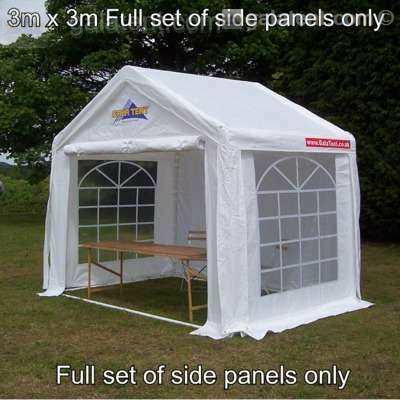 If you are unsure on the make of your structure then please contact us including a photograph or description and we will do our best to classify it for you.